Ideal conditions here in Worcester too, produced some great results in the garden Robbo. 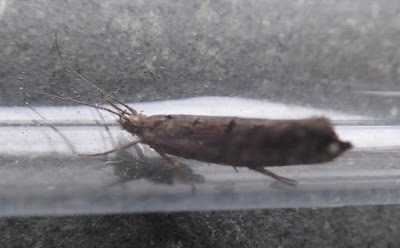 After what looked like rather a worn one two weeks ago (and still TBC), last night a fine Yposolpha horridella was recorded - not quite sure why I see most of these! 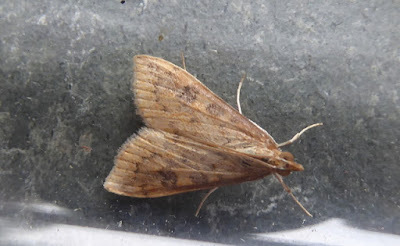 One migrant was a nice Rusty Dot Pearl - my third this year. 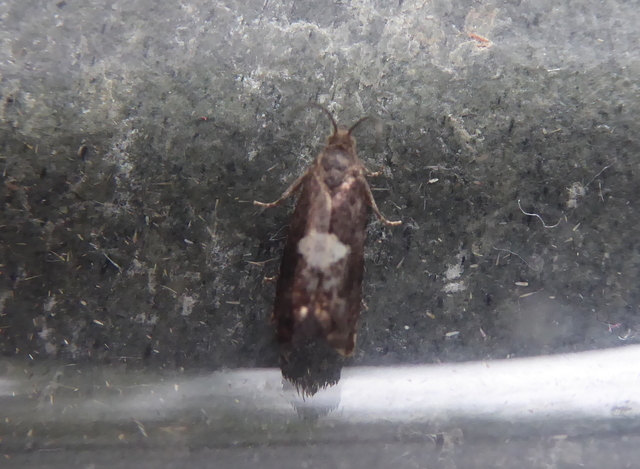 Other highlights were Lilac Beauty, Cloaked Minor, Mouse Moth, 2 Acleris emargana, Mompha propinquella, Ectoedemia louisella, 2 Argyresthia albistria and a presumed Stigmella samiatella. 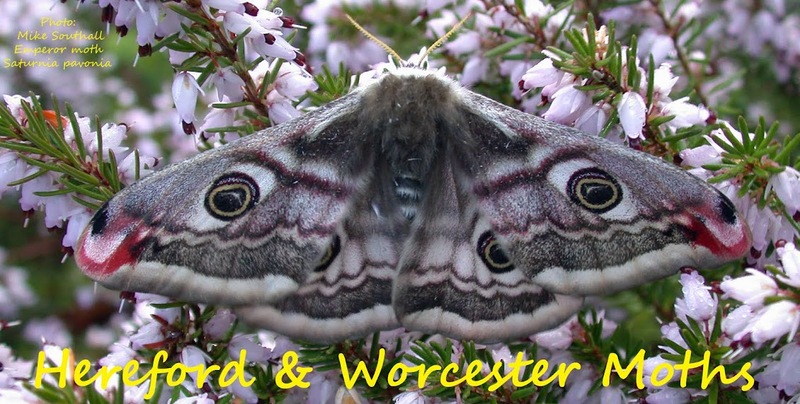 18 species Macro and 24 species Micro - good for September!